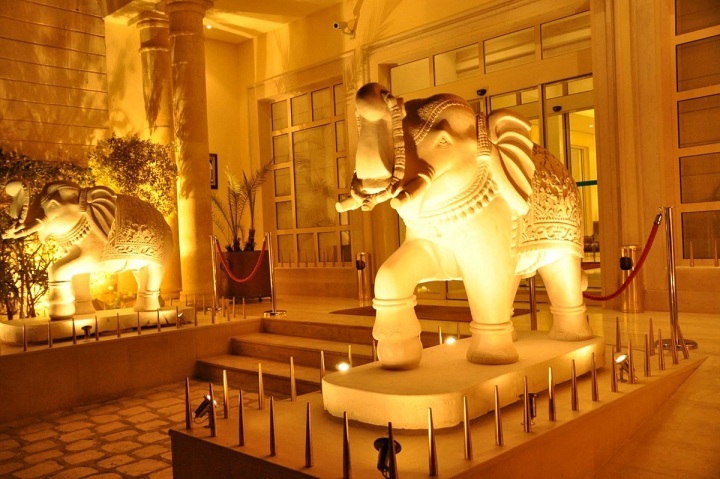 You’re an experienced entrepreneur with a successful career you want to share? You are an expert in a particular field and you want to help young developers to launch their projects? You have time to devote to this initiative? 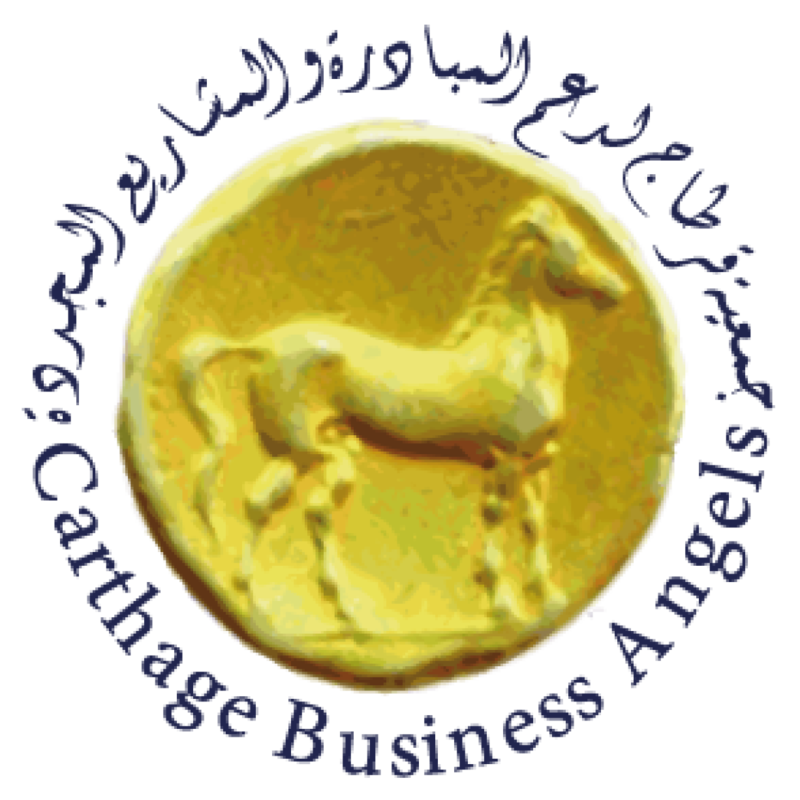 then Carthage Business Angels offers you the opportunity to act and to disseminate your knowledge and do something useful.